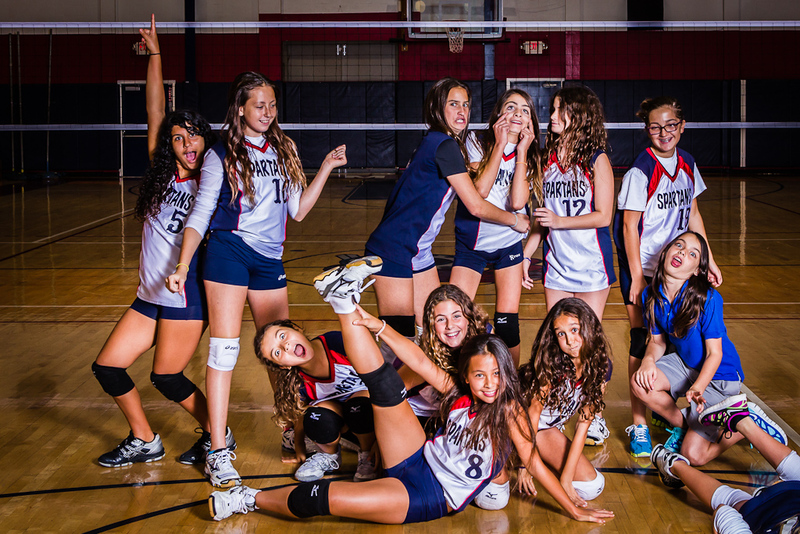 Today was the start of team photos with our first teams being the MCDS Middle School Volleyball J.V. and Varsity Teams photos. These girls are always excited to play and they did an excellent job with both teams beating the Carrolton Cyclones. Go Spartans! 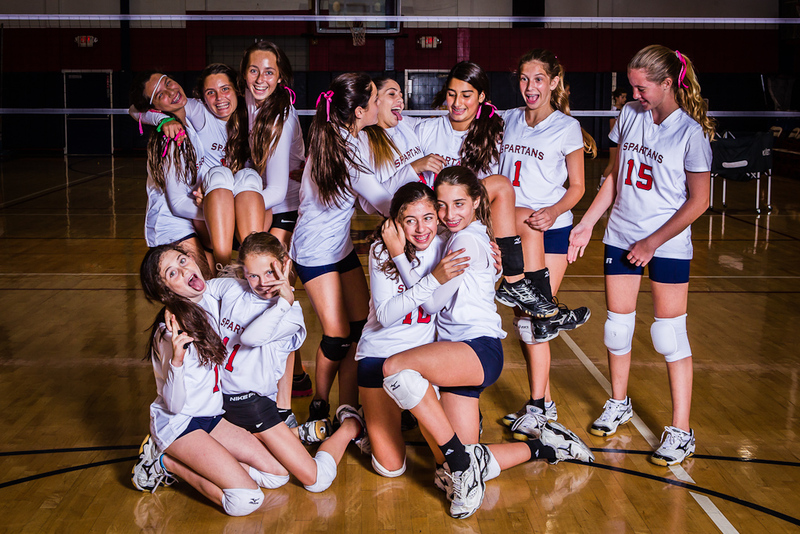 This entry was posted in Clients, Digital Photography, high school sports, miami country day school, Photography sessions and tagged Florida, Miami Country Day School, Middle School Volleyball team, photography, school volleyball, Shawn Clark, sports, versatile light studio. Bookmark the permalink.